King of Hearts is now LIVE!!! 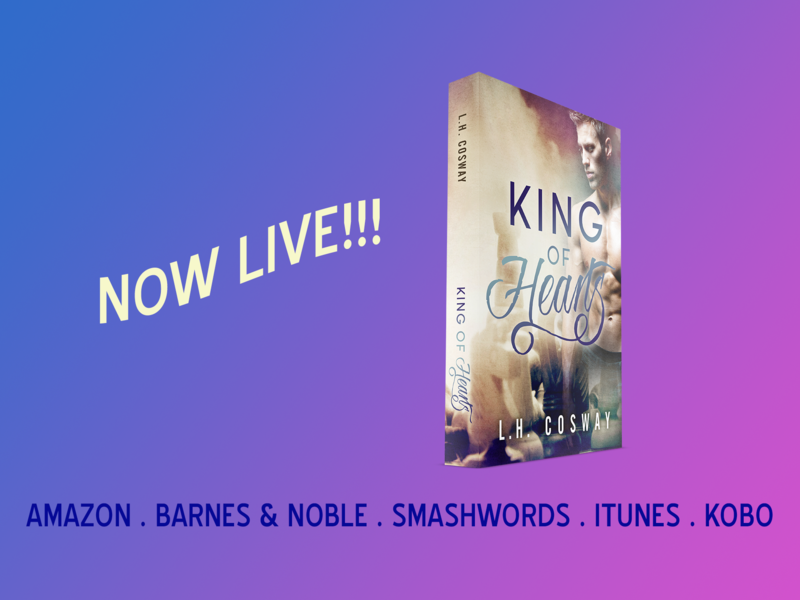 My newest release, King of Hearts, is now live on all platforms. This novel is a standalone romance that tells the story of Oliver King, first seen in Hearts of Fire. 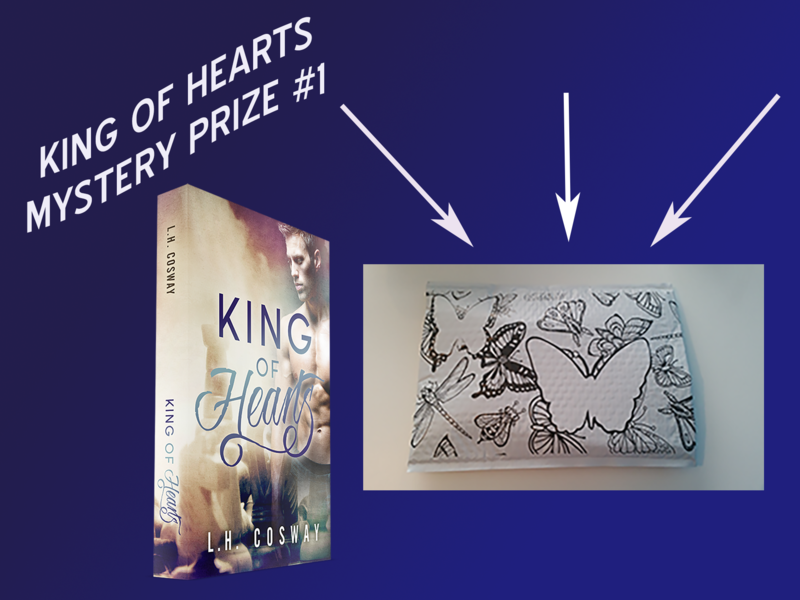 Be sure to stop by my Facebook page today and the rest of the week as I'll be giving away some exciting mystery prizes! “Addictive. Consuming. Witty. Heartbreaking. 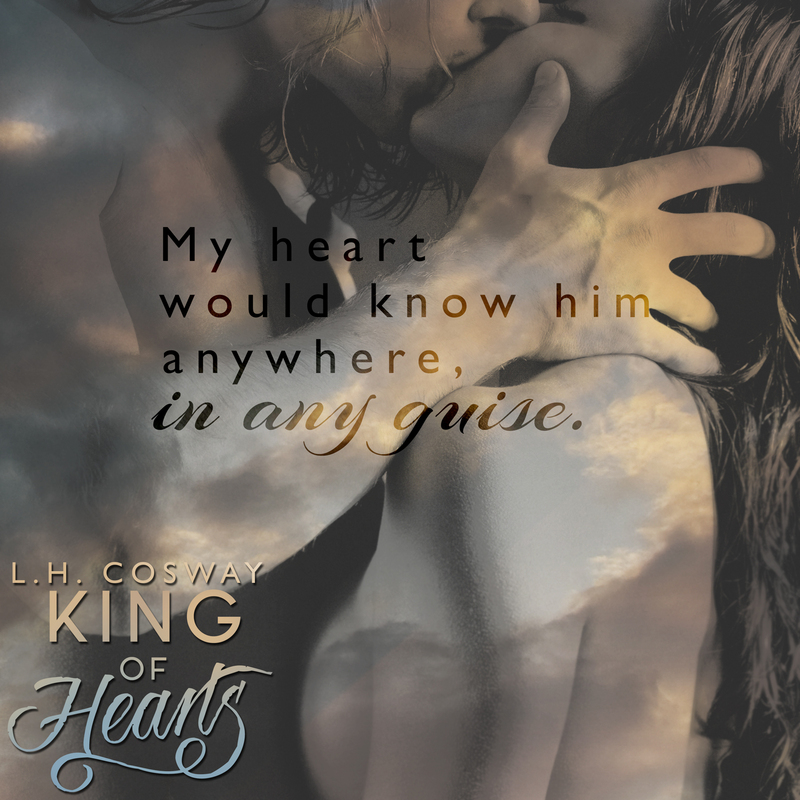 Brilliant—King of Hearts is one of my favourite reads of 2015!” – Samantha Young, New York Times, USA Today and Wall Street Journal bestselling author. “The dynamic between these two was incredible right from the beginning.” – Jasmine, The Reading Escapade. “5+++++++ Breathtaking stars! Outstanding. Incredible. Epic. Overwhelmingly romantic and poignant. There’s book love and in this case there’s BOOK LOVE.” – Jenny & Gitte, Totally Booked. “The writing was stunningly beautiful, and the emotions that this story brought out of me has definitely placed this book on my top 10 favourite shelf of 2015.” – Arabella, I Love Book Love. “The only thing predictable about it? How much it will make you feel. Do not miss out on this book!” – Christie, Smokin’ Hot Book Blog.